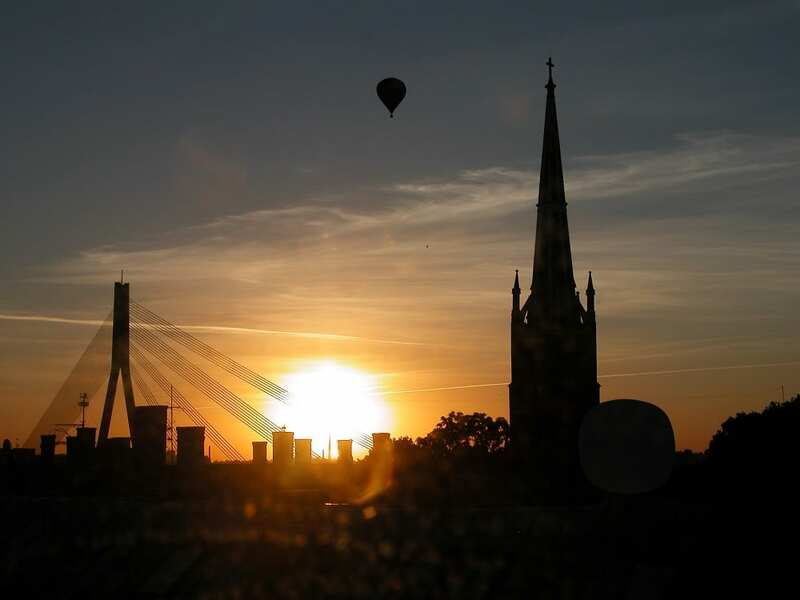 Nearly one in three of Latvia’s two million residents live in the capital, Riga, sometimes described as the Paris of the North. 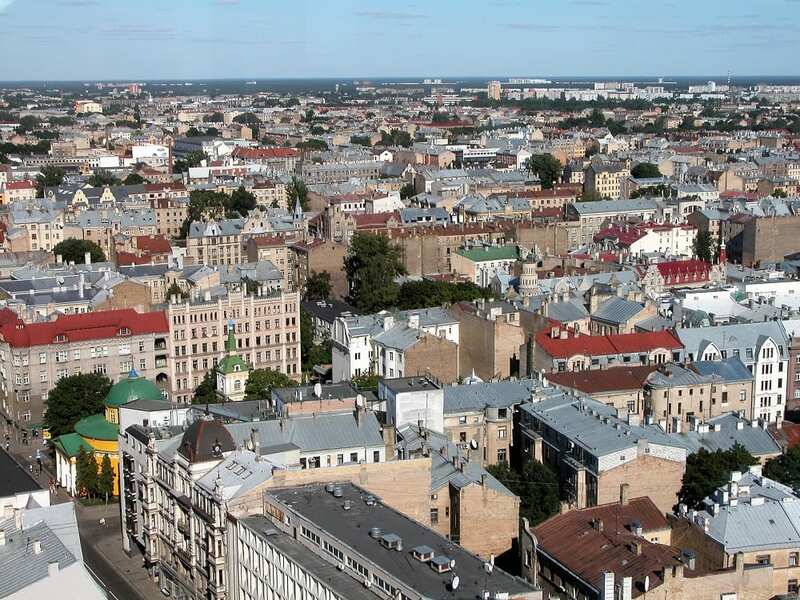 It’s the largest city in the Baltic States, built on natural harbour. It’s also one of only 14 capital cities that consists of only four letters. I will leave you to work out the others. 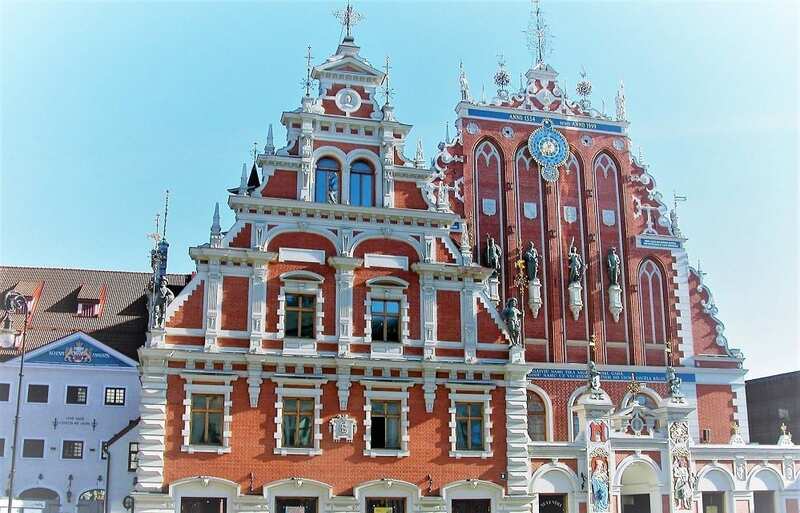 There are sprinkling of notable wooden houses and some fetching stepped gables in the medieval Old Town alongside a vast Central Market with five huge hangars and aforesaid art nouveau architecture. 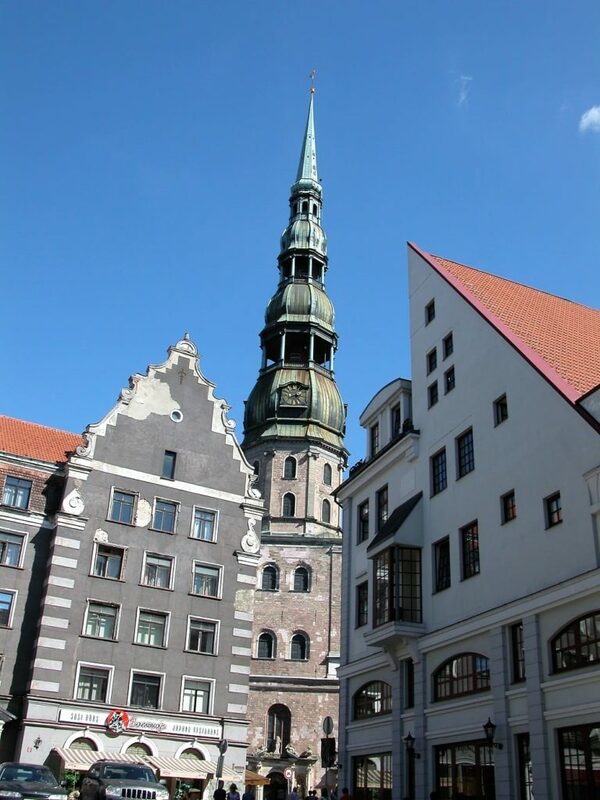 Roughly one third of all buildings in the centre of Riga are designed in this style, making it the city with the highest concentration of Art Nouveau architecture anywhere in the world. According to UNESCO it’s also the finest concentration of Art Nouveau architecture in the world.’ A bronze circular marker in the middle of Cathedral Square celebrates this achievement. We can see it from our hotel window. Eating out is a little fraught. There’s not so much choice in all the cocktail bars, other than few fancier more expensive establishments. Most of the time we frequent a small cafe where you pile your plate up from the buffet and pay by weight. It’s a cheap and fun way to sample all the local food- lots of dumplings! Latvia has been ruled by the Swedish, the Livonians, the Polish and the Russians. During World War II, it was forcibly incorporated into the Soviet Union, followed by occupation by Nazi Germany. Re-occupation by the Soviet Union followed, until the Singing Revolution, restored independence in 1991. 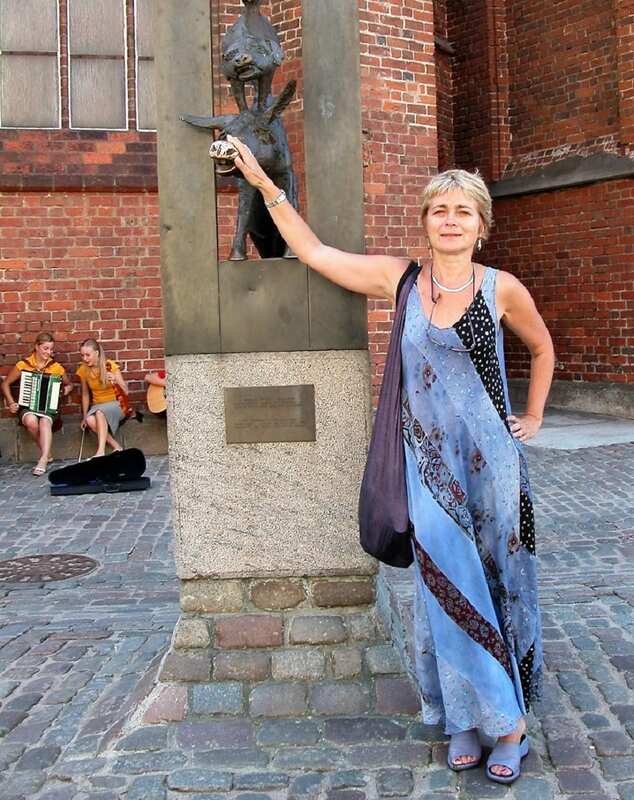 [An estimated 12.5 per cent of Latvia’s population were killed during the Second World War. Latvia has 12,000 rivers and 3,000 small lakes. Around 20 per cent of Latvia is protected. There are four national parks, 42 nature parks, 260 nature reserves, 355 nature monuments, seven protected marine areas, 24 micro reserves and a biosphere reserve. Around 54 per cent of Latvia is forest, making it one of Europe’s greenest countries, while 10 per cent is bog. Latvia is very flat. 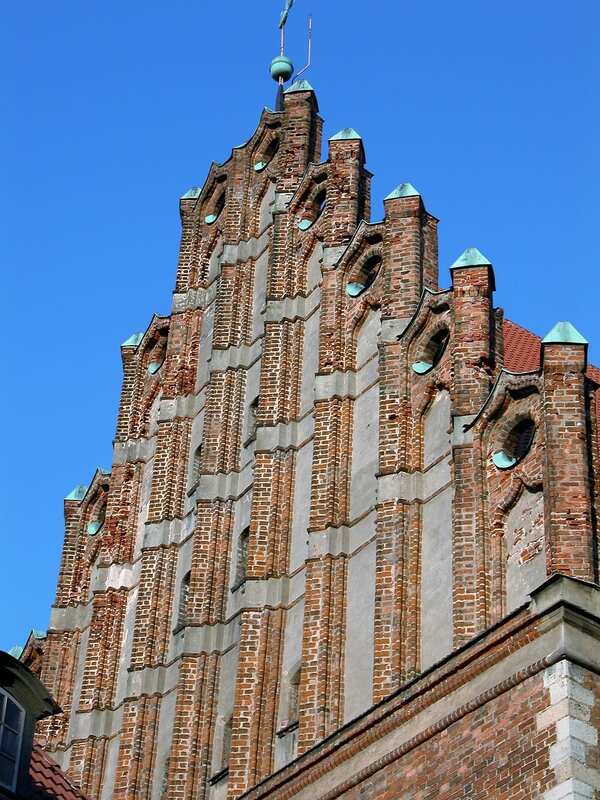 Its highest point is Gaiziņkalns, at 312 metres above sea level. In an tempt to surpass Suur Munamagi, the highest point in Estonia at 318 metres, they built a tower on top, but that had to be demolished in 2012, deemed to be unsafe. 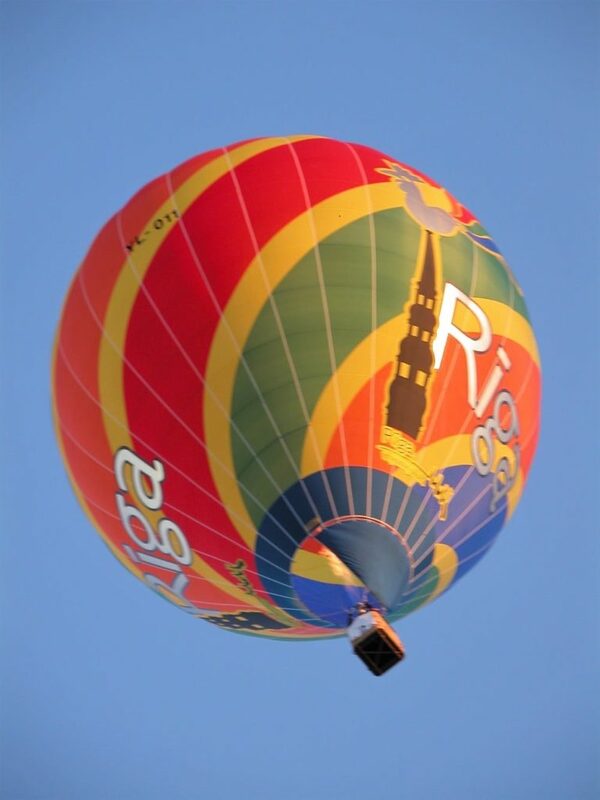 To see more of my photos of Latvia, visit this page.